On Thursday night, Longines celebrated their 185th anniversary in Beijing, China, with a party in the Forbidden City that wrought the brand’s legacy deeply with the history of the Chinese people, taking guests into extraordinary places and spaces. 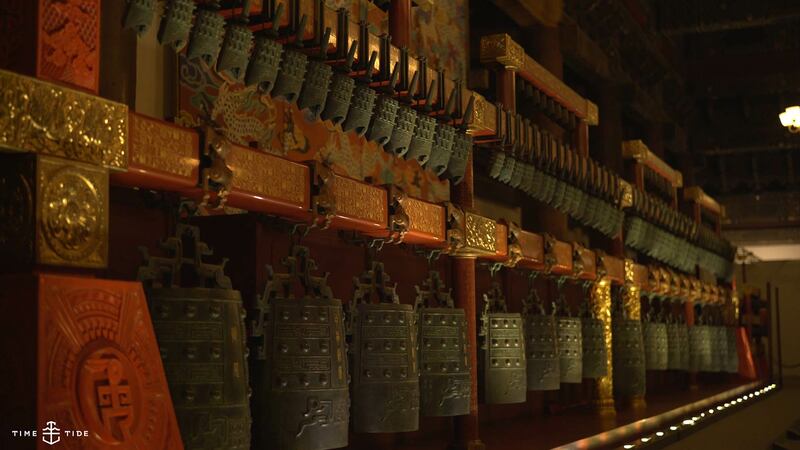 The Forbidden City dates back to the 15th century when it was built as the palace of the Ming emperors of China. 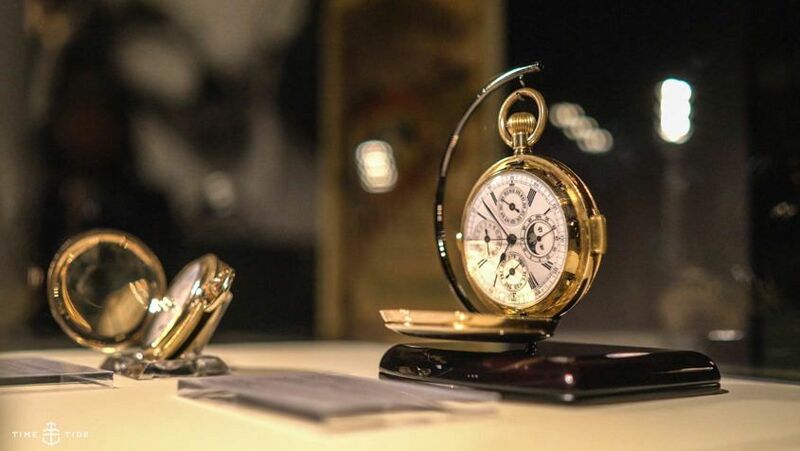 It has been a museum since the 1920s and, from now until Sunday, it also plays host to Longines’ 185-year-old history, with an exhibition displaying extremely rare and epochal watches and items that usually reside in the brand’s museum in Saint-Imier, Switzerland. And, rather than being a hugely impressive party trick – to stage an event in such a sacred location – it was, in fact, quite appropriate. It’s a context, and an association, that accurately reflects the 150-year-old connection between the country and the Swiss brand. 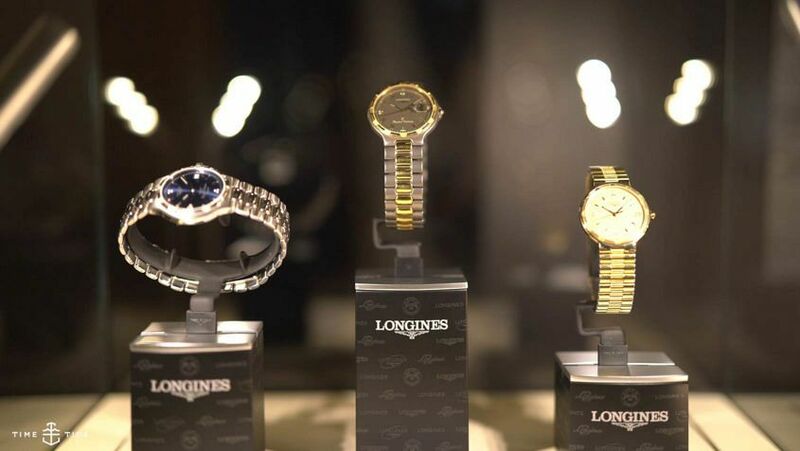 The first Longines watch arrived in China in 1867. Regular distribution followed shortly after. 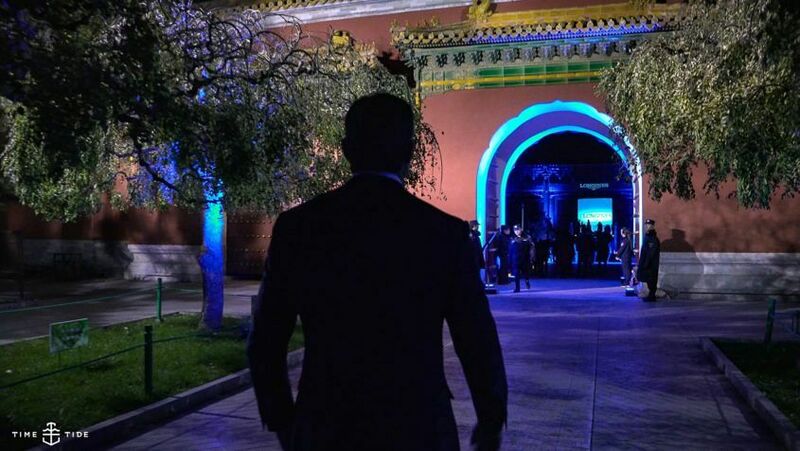 Now, China is Longines’ biggest market, with the brand enjoying the number one position in the country for its price point and occupying a very large and special part of the President Walter von Känel’s heart. Mr von Känel, whose lust for life reached never-before-seen heights over the course of the night, was the MC slash exhibition tour guide for proceedings, and his affection for the country at times overflowed. To a point where he openly mused that if only his other markets were as efficient and successful. He called by name to the stage members from the Chinese Longines team in the manner of a coach calling premiership players to the podium; rewarding each, once again, for their efficiency. The event had three main items on the agenda. 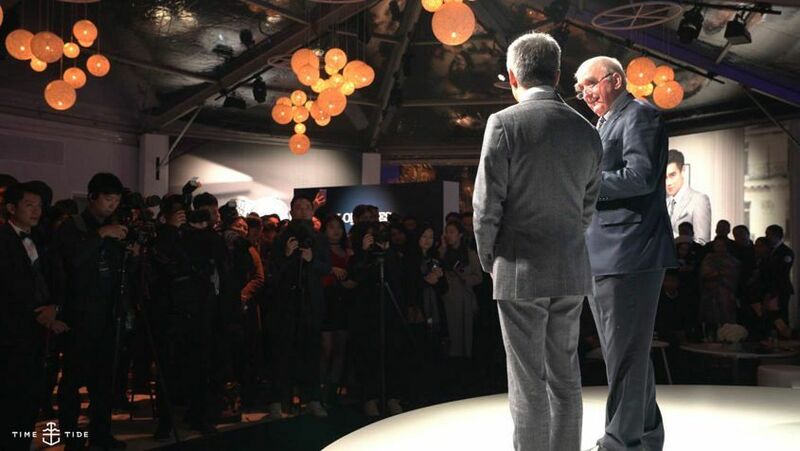 Firstly, to announce a new Chinese ambassador — or testimonial as Longines call it — Zhao Liying. Secondly, to launch the long-awaited Record Collection, which brings COSC-certified, silicon balance spring-equipped watches to their most accessible price point yet. 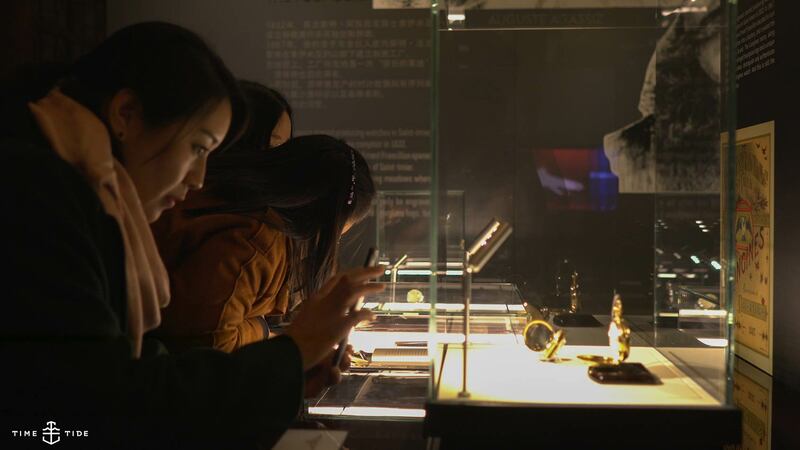 And lastly, to cut the ribbon on the 185th Anniversary Exhibition in the Forbidden City, which is open to the public until Sunday the 19th November.